This charming statue is overshadowed by the Lincoln Memorial and the Vietnam Veterans Memorial, which may explain why it’s often overlooked. 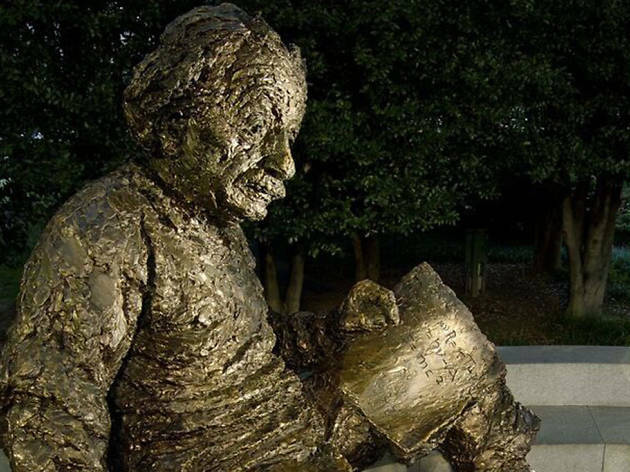 Complete with his signature wild hair, the Albert Einstein Memorial depicts the scientist lounging as he reads a manuscript. 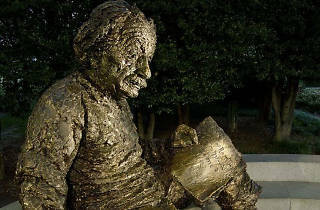 It’s engraved with three of Einstein’s most famous theories along with impactful statements he made about fighting for justice and encouraging imagination.